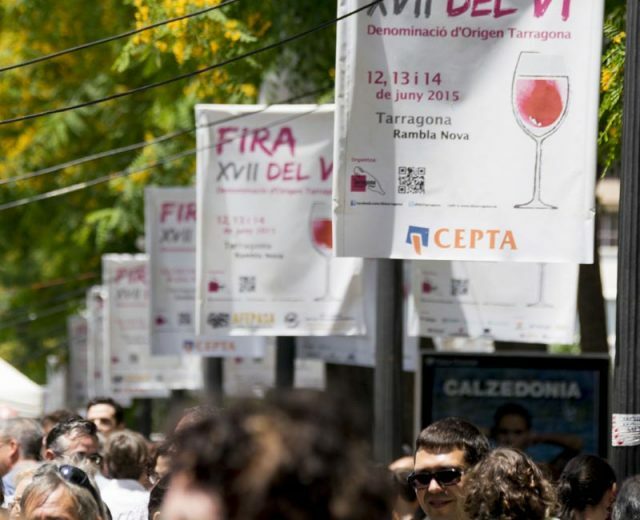 The XVII edition of the DO Tarragona Wine Fair is taking place this coming weekend. 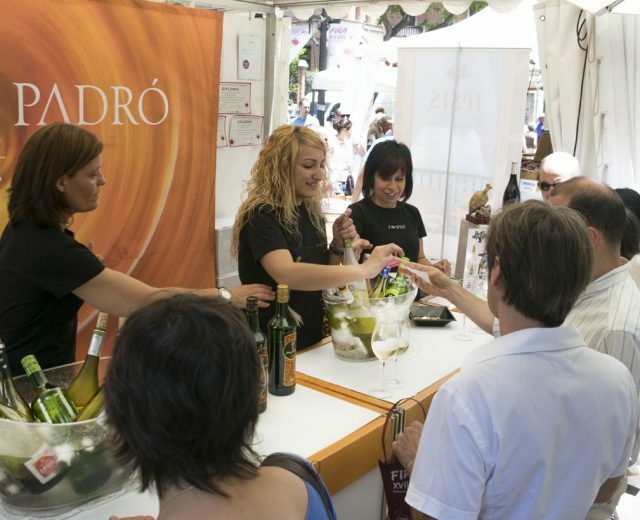 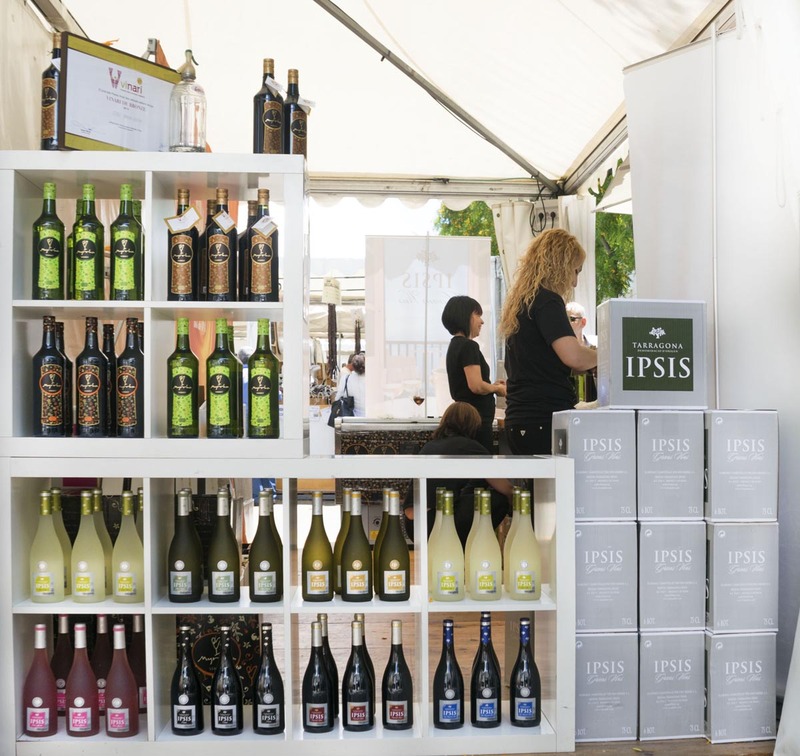 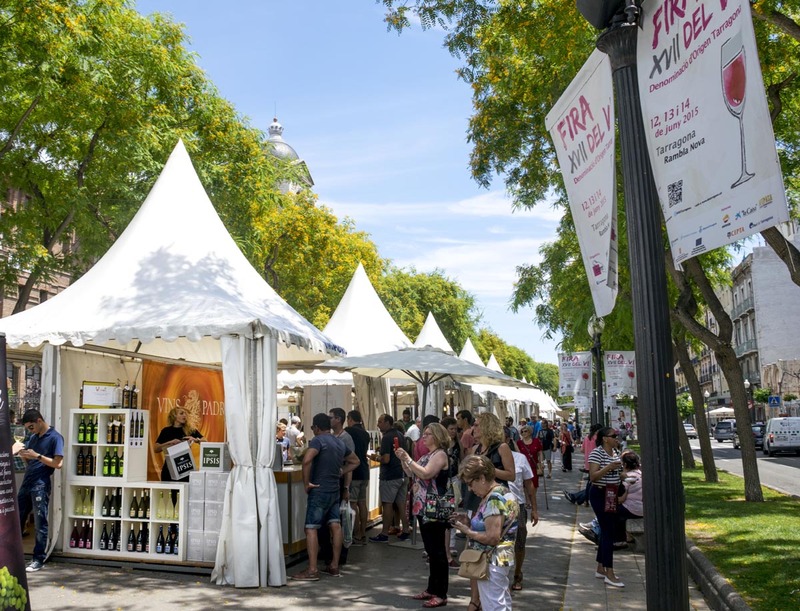 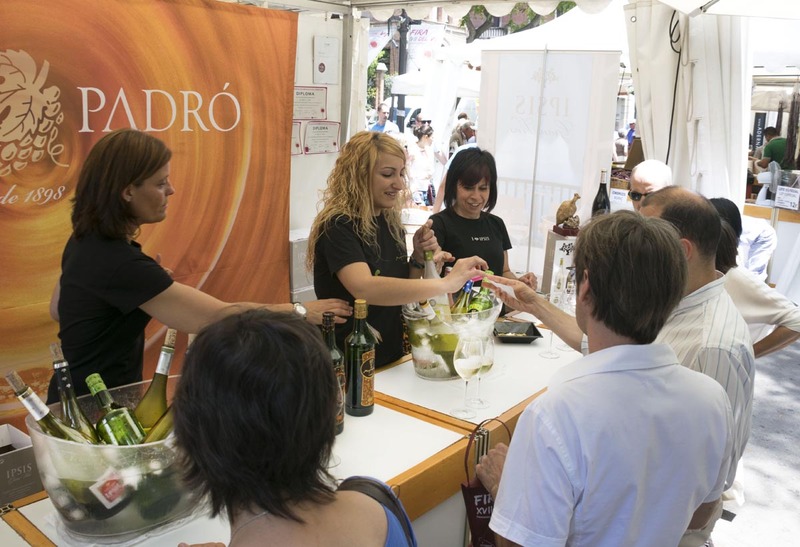 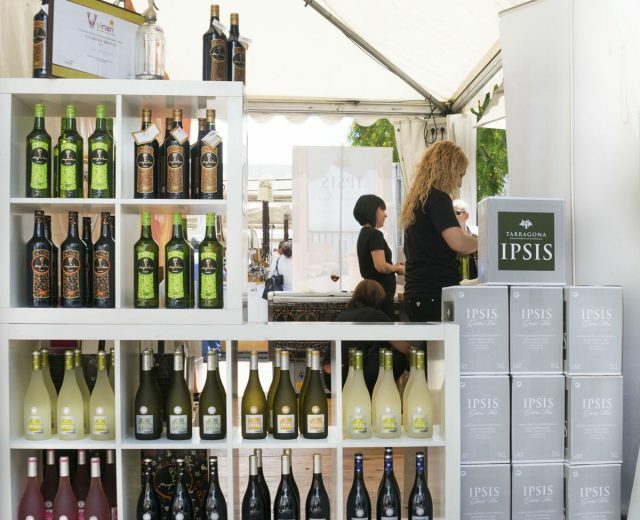 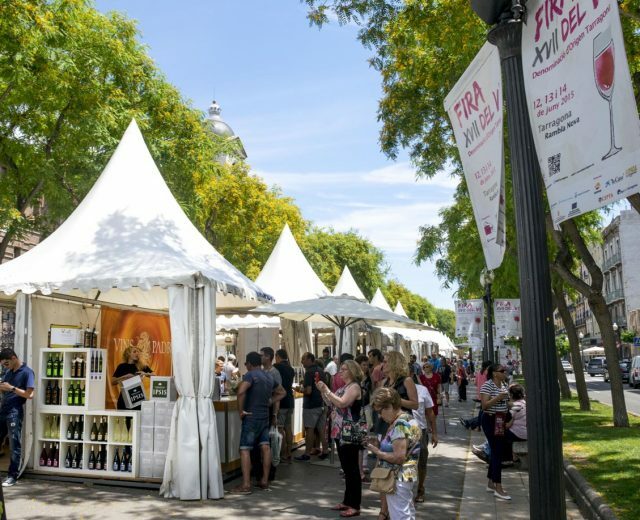 From 12th to 14th June, over 25 exhibitors, including wineries and companies involved in the wine world, will be present on Tarragona’s Rambla Nova. 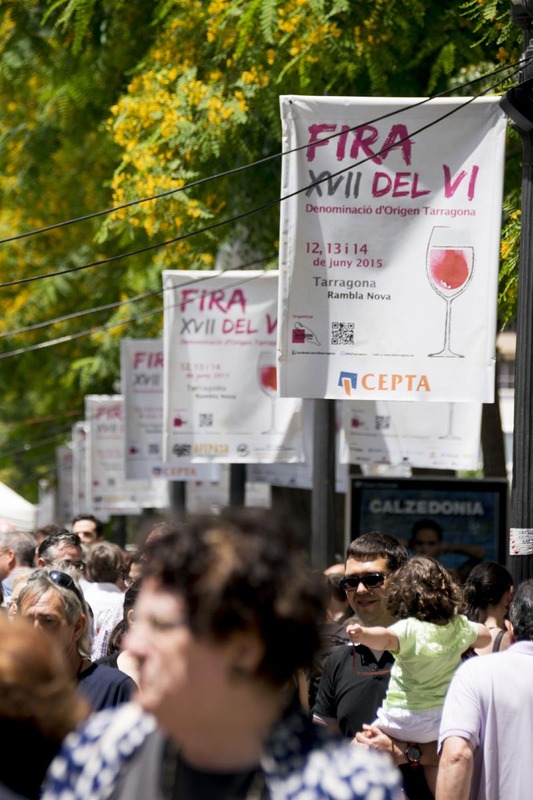 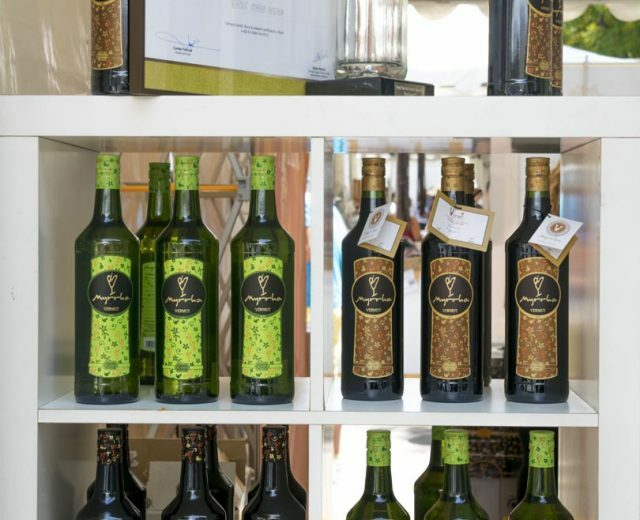 The fair, which kicks off on Friday at 6.30pm with the award ceremony for DO Tarragona bottled wines, will feature activities throughout the weekend such as wine-tasting courses and musical performances. 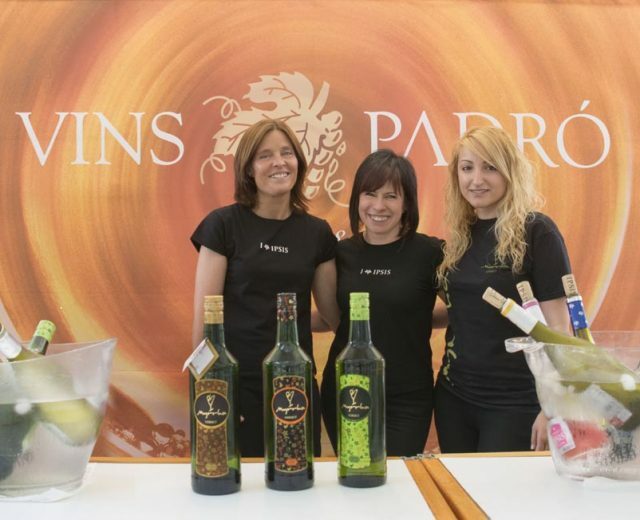 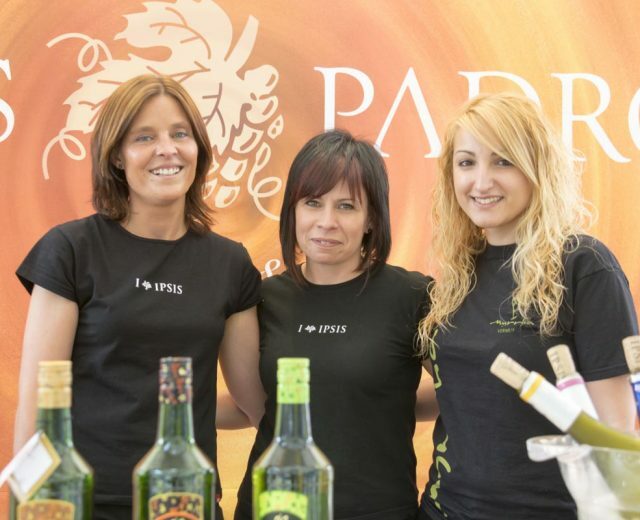 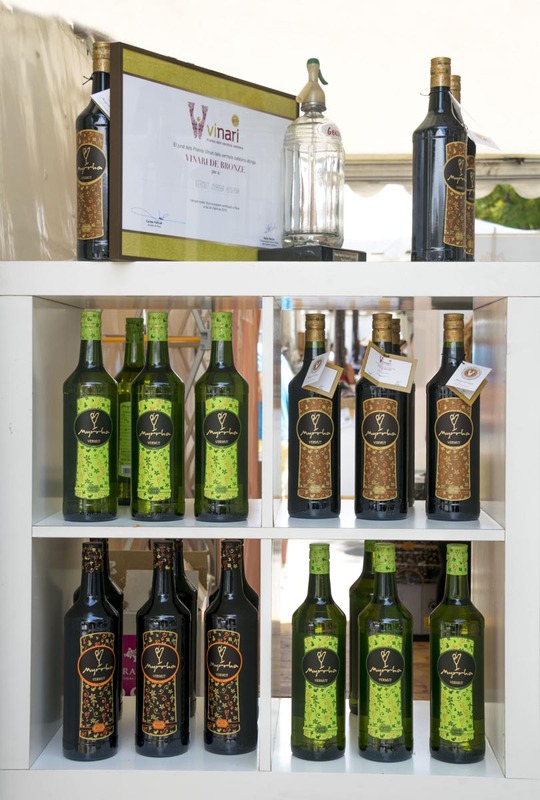 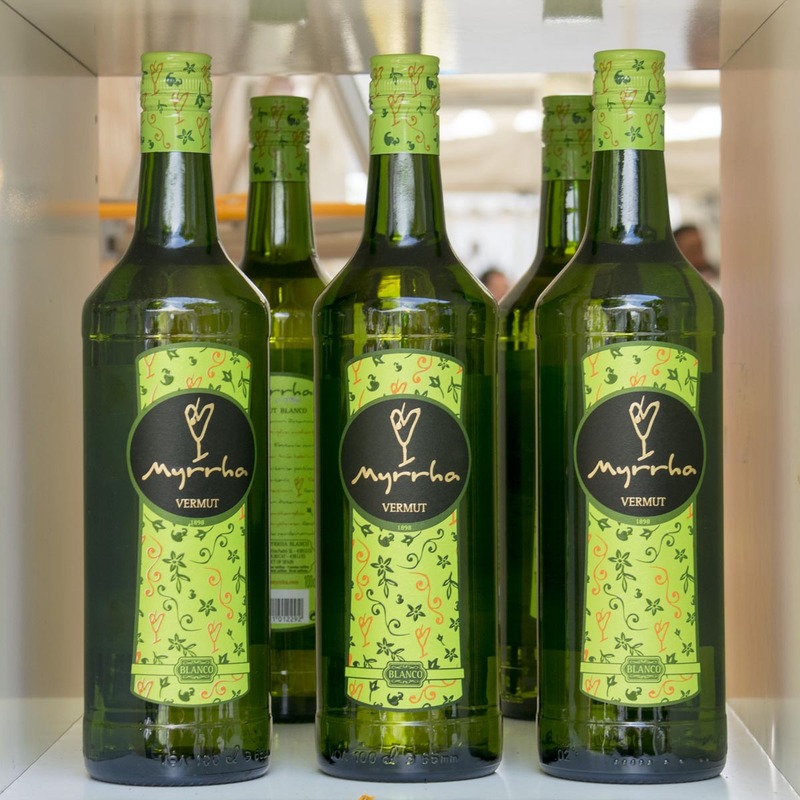 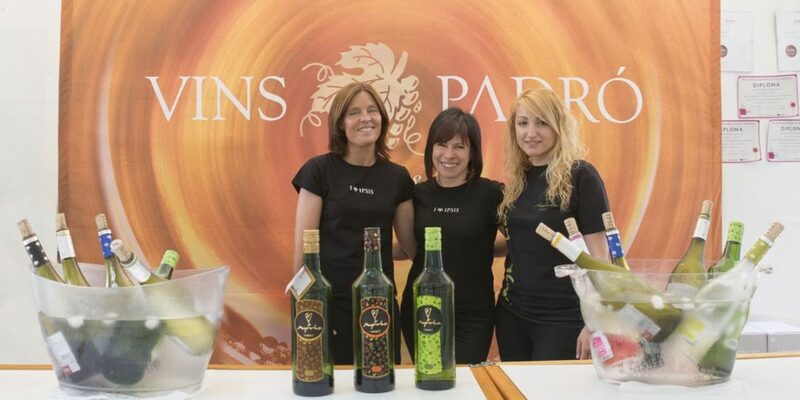 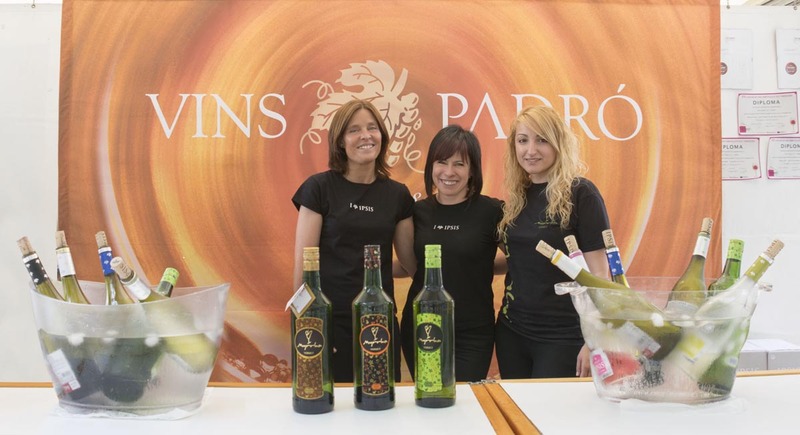 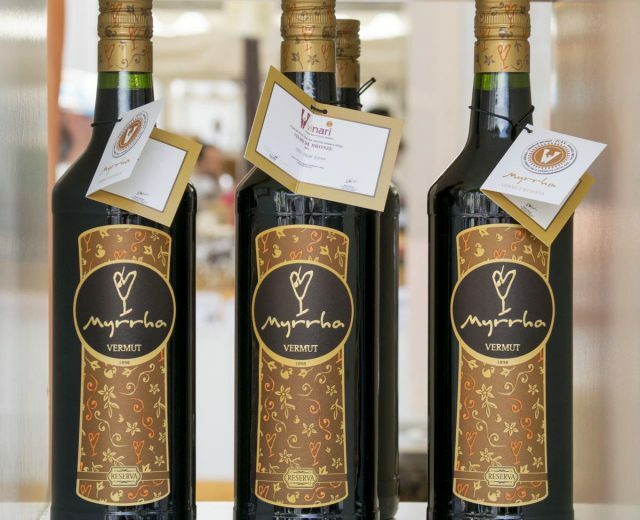 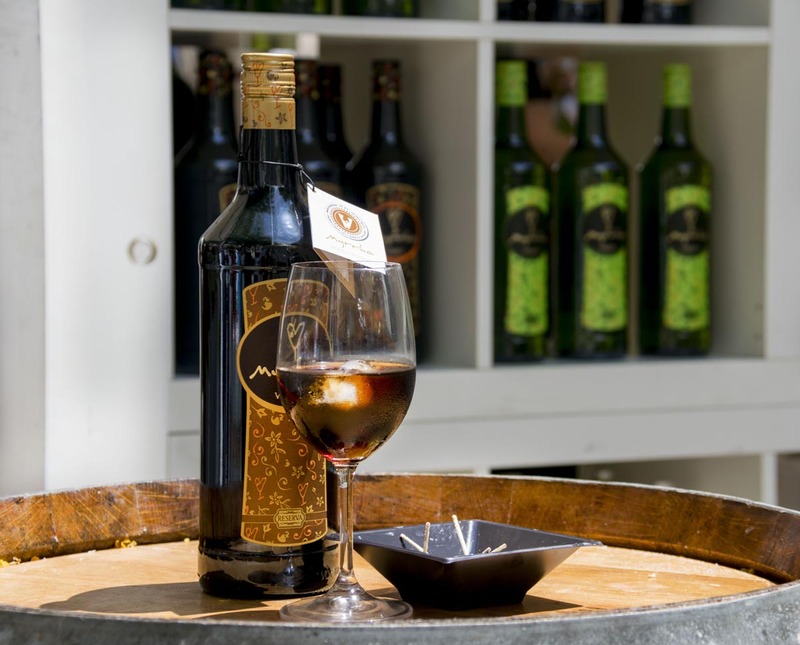 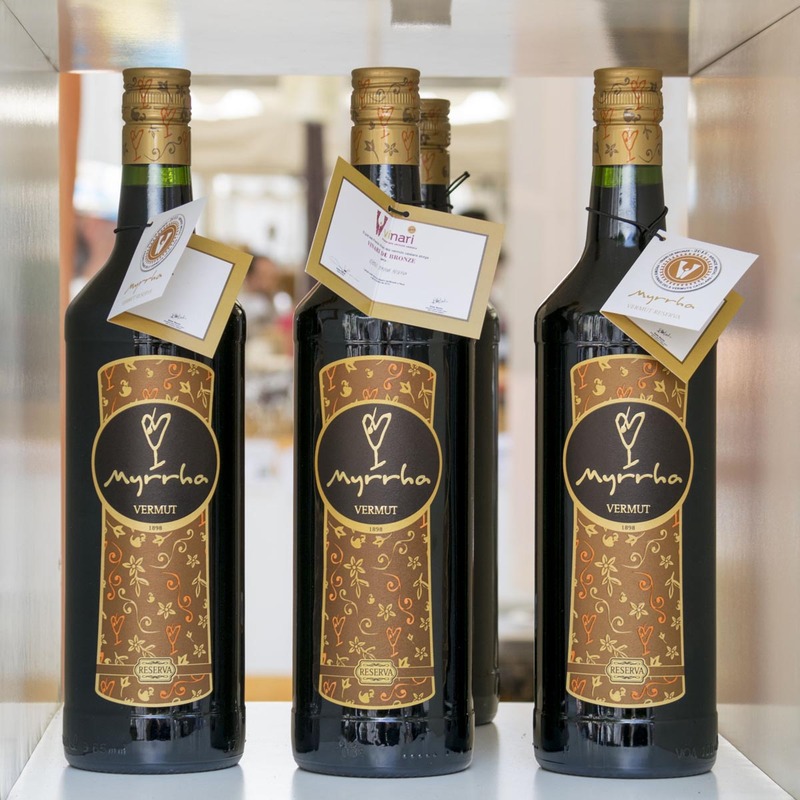 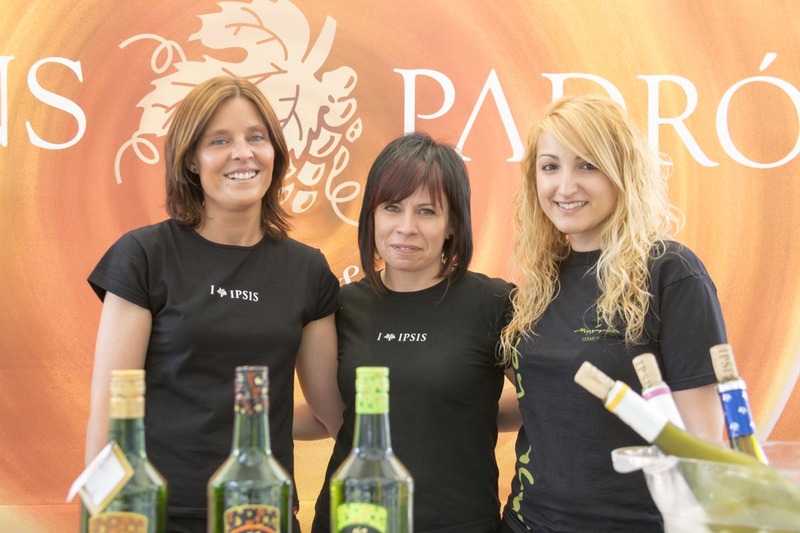 At the Vins Padró stand, visitors will be able to try our three Myrrha vermouths (including the Reserva – awarded Bronze Medal at the recent Vinari Vermouth Awards). 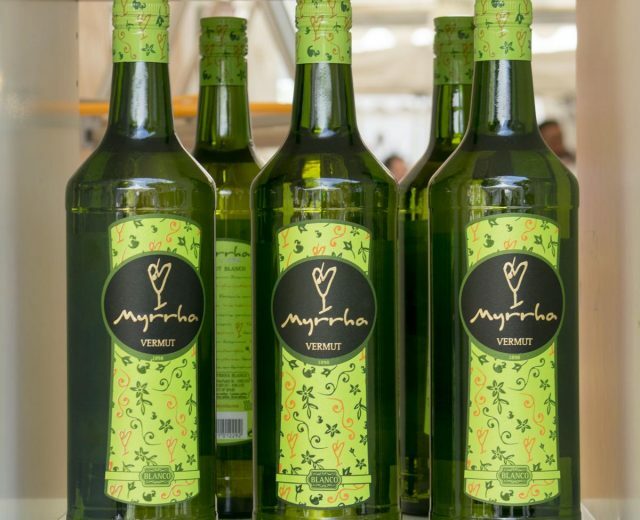 We are also holding a prize draw competition at the stand in which you can win a pack of the 3 vermouths + a Myrrha T-shirt, one more reason to come along and taste our wines.